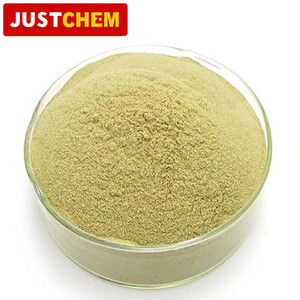 Hydroxypropyl Guar Gum for Top Grade Cosmetics As a multipurpose thickening agent,viscosity modifier,foam stabilizer,it can be used in personal care industry for shampoos,shower gels,styling gels,facial mask,toothpaste etc. 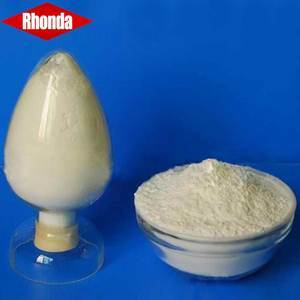 s &gt;=110 105 PH value 6.5--7.5 6.5--7.5 Insoluble matter(%) &lt;=4 &lt;=7.5 Crosslinking performance Can choose better with a glass rod Liquidity Good Common Product show: Application: Hydroxypropyl Guar Gum powder are used for top grade cosmetic industry. 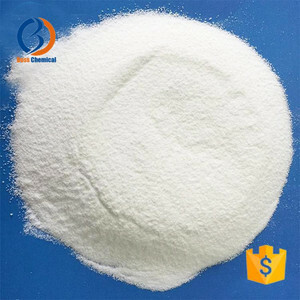 Its powder can absob the moisture and become the block matter, thus it should be kept in dry, cool and ventilating place. 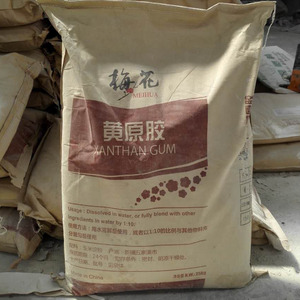 6 YRS Hangzhou Dimacolor I/E Co., Ltd.
Alibaba.com offers 320 guar gum for industry products. About 43% of these are food additives, 32% are thickeners, and 16% are emulsifiers. 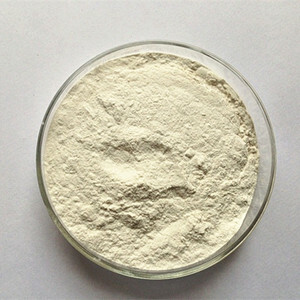 A wide variety of guar gum for industry options are available to you, such as free samples, paid samples. 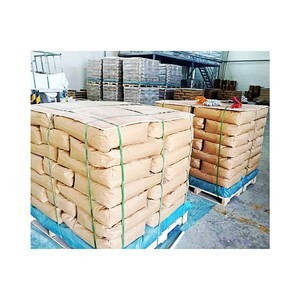 There are 320 guar gum for industry suppliers, mainly located in Asia. 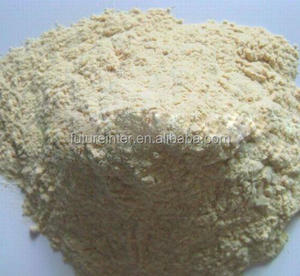 The top supplying country is China (Mainland), which supply 100% of guar gum for industry respectively. 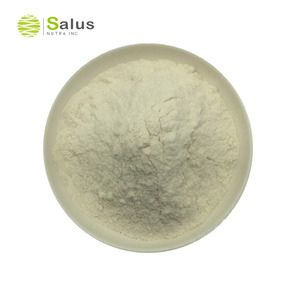 Guar gum for industry products are most popular in North America, Southeast Asia, and Domestic Market. 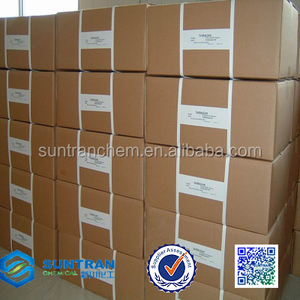 You can ensure product safety by selecting from certified suppliers, including 148 with ISO9001, 43 with Other, and 29 with ISO22000 certification.